Estonia is the first country to offer e-Residency, a government-issued digital identity that empowers entrepreneurs around the world to set up and run location-independent business. 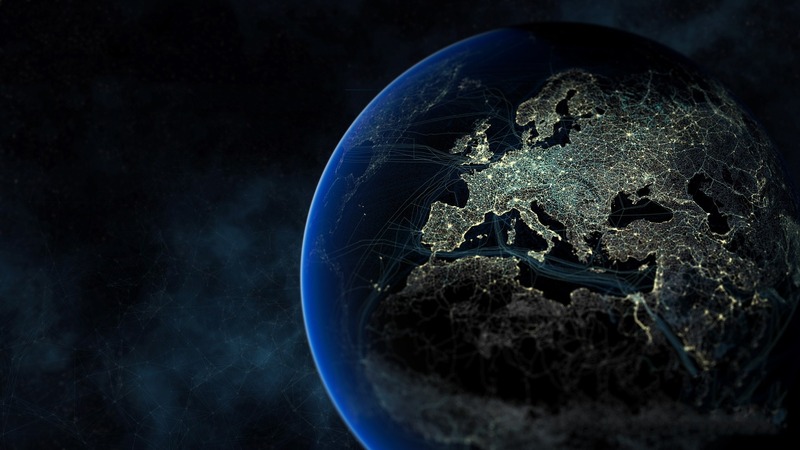 E-Residency offers the freedom to easily start and manage a global business in a trusted EU environment – you get access to EU Single Market and cross-border capital. With e-Residency you can do business worldwide without travelling. Adding business account to your company has never been easier, it can be done with one click. Estonia is one of the most digitally advanced countries in the world. Bureaucracy level is minimal – you can sign your documents online and run your company from anywhere in the world. Filling in company formation documents in 1Office Portal takes only 15 minutes and after a day you officially have a company in Estonia. The process is 100% online thanks to your digital ID-card. The minimum share capital for a Private Limited Company is just €2,500 and as long as you don’t pay salary or register your VAT number it can be deferred for up to 10 years. Running your EU-based business in Estonia means lower costs for you. Company formation is a one-time cost. If you need contact person, legal address or accounting we also offer these services with reasonable prices. Estonia is one of the friendliest and fastest-growing startup hubs in EU. It’s really the best place to carry out your original ideas and launch your startup. E-residency and 1Office Company Formation Portal fits perfectly with digital nomad lifestyle. Company’s that can be started fully online, is not fixed to any location and is manageable online. We also support all the businesses that operate in wholesale or other sectors that require buying and selling physical goods. By registering a company in Estonia you can start selling your products on Amazon European marketplaces. Although the cryptocurrency business has huge popularity, then we recommend to seek advice before starting with it. The crypto business is considered as high risk field and it is under regulated. Opening an account in a bank or with a fintech provider will be the biggest hurdle to tackle. Every company in Estonia needs to have a local legal address. The address can be seen on the Business Register and your company’s official letters will be delivered to this address. 1Office legal address service also includes receiving and forwarding your letters. is mandatory to have a contact person. Contact person acts as a first contact for all public institutions. Service includes legal address so you get contact person, legal address and mail service all in one. once a year. If the company has the VAT number (mandatory for companies with EU turnover more than 40 000€) or if the company pays salaries to employees, monthly declarations are also mandatory. 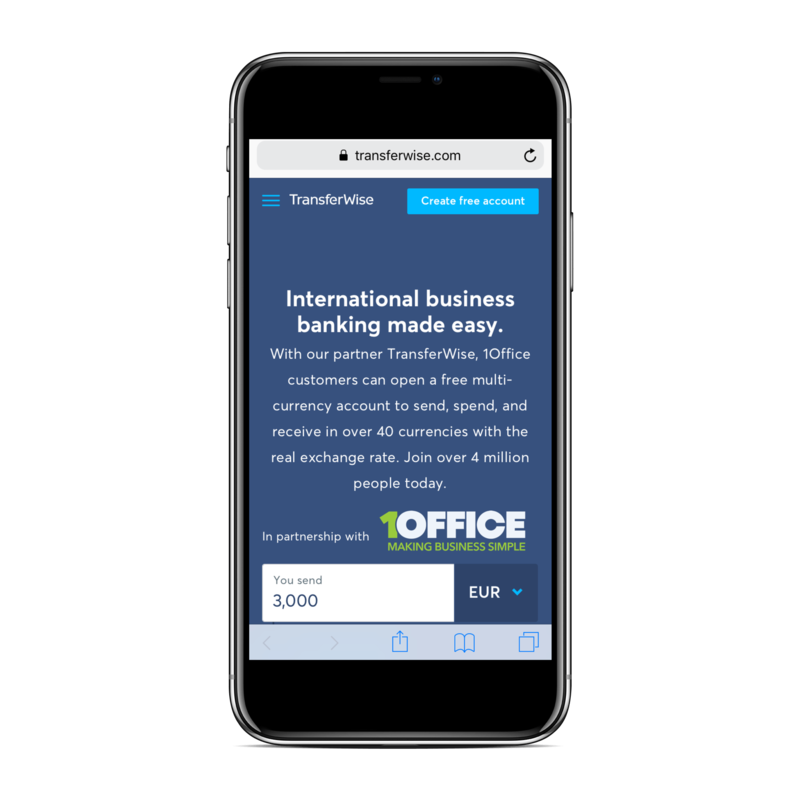 Open TransferWise IBAN account fully online. Our partner TransferWise offers e-residents a possibility to open account fully online – no branch visits required. You can choose to add the banking solution directly from portal. You get IBAN and debit card. Choose additional services and confirm your order. After payment you get KYC form that you need to fill. Your company will be officially registered in 1-2 working days. From consulting, e-commerce, wholesale and construction to startups, digital nomads, Amazon FBA and even cryptocurrencies. Whether you do business locally or globally, we have all the know-how you might need. One-time fee for starting your company, pay monthly for only additional services like legal address, contact person and accounting. Add all the services you might need – legal address, contact person, mail service, accounting, annual reports, tax consultations and even banking solutions. We are powered by Estonian e-Residency and authorized by Estonian FIU. All companies registered with 1Office are regarded as trustworthy and compliant. How can I use ID-card? We accept customers from all over the world except limitations due to anti-money laundering policies. Therefore we can’t unfortunately support following countries: Afghanistan, Bosnia and Herzegovina, Guyana, Iran (Islamic Republic of), Iraq, Lao (People’s Democratic Republic), Myanmar, North Korea, Panama, Papua New Guinea, Somalia, Syrian Arab Republic, Uganda, Yemen. Yes, almost any kind. We offer our services to freelancers and contractors (software developers, IT experts, business consultants, marketing & sales specialists, designers, translators etc), Amazon FBA, companies working in wholesale, consulting, construction, e-commerce and in some cases also companies dealing with cryptocurrency. According to the law the share capital for Estonian company is 2500-25 000 euros. You don’t have to deposit the share capital immediately, but it must be paid in before you start paying dividends. Who has to submit annual report? 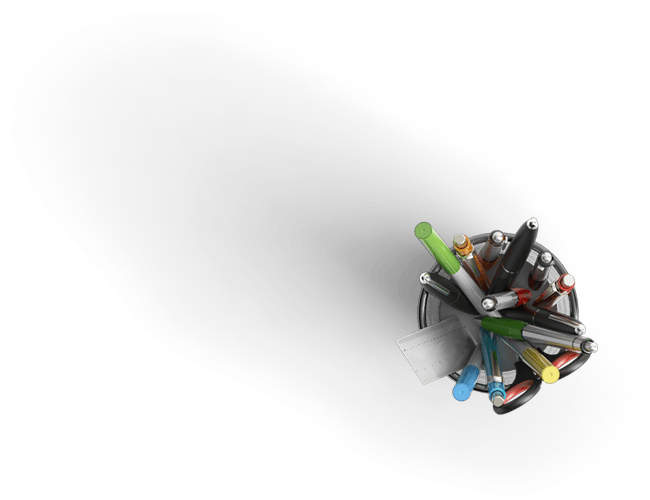 What happens if I don't submit the annual report? Submitting annual report is required for all companies registered in Estonia even if there is no activity during the financial year. When the annual report is not submitted, then the Business Register may decide to delete the company.